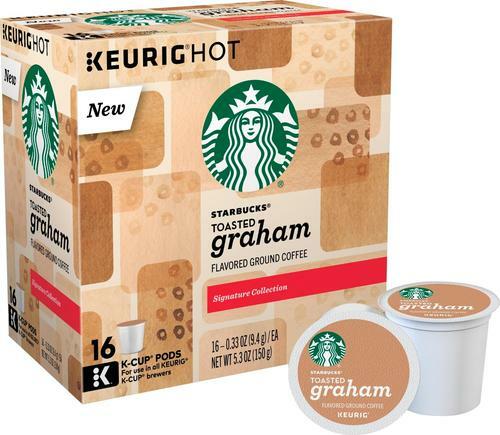 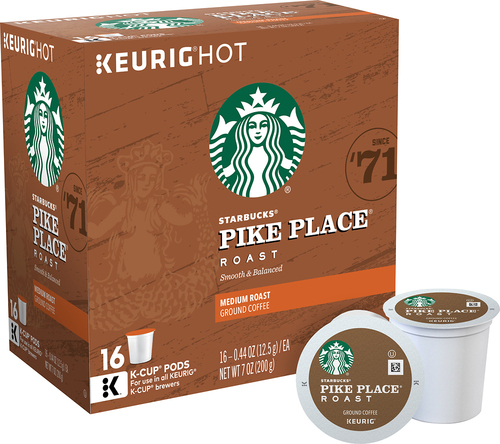 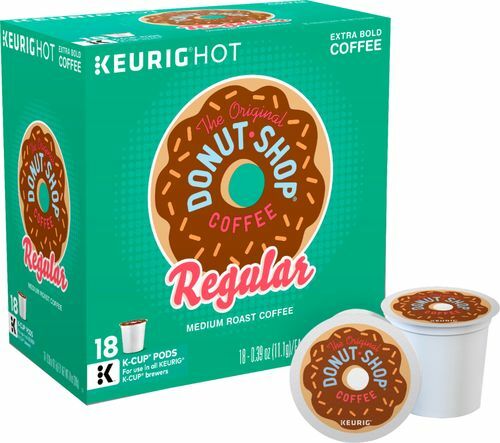 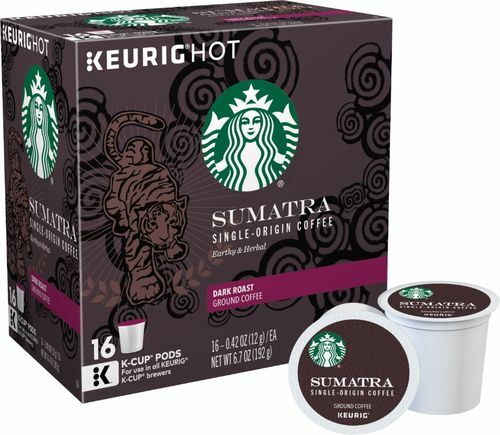 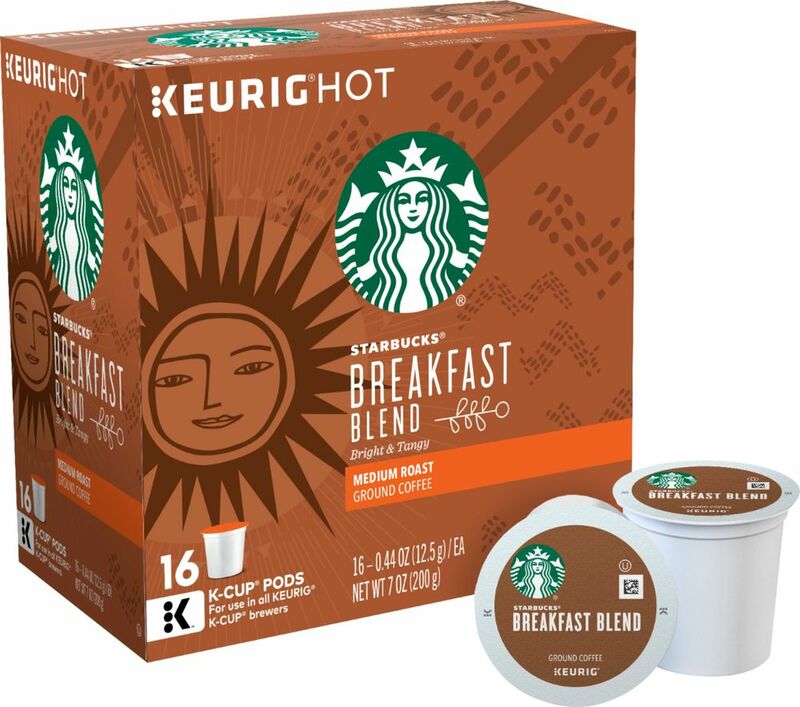 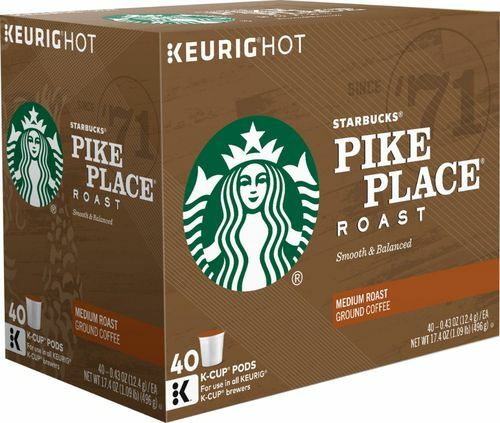 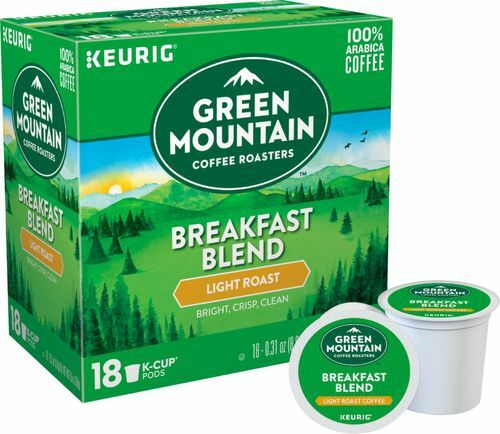 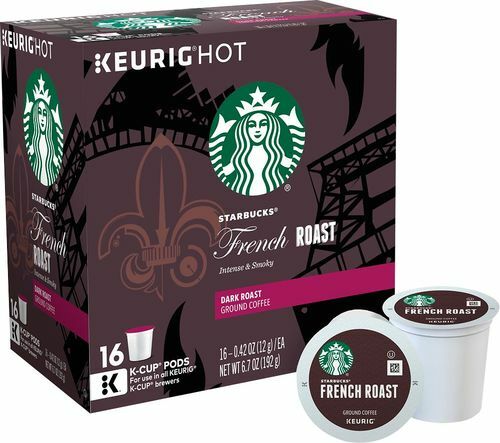 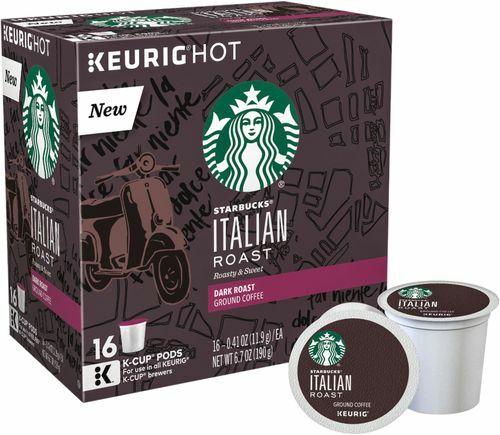 FeaturesCompatible with Keurig single-serve beverage machines For brewing a delicious hot beverage. 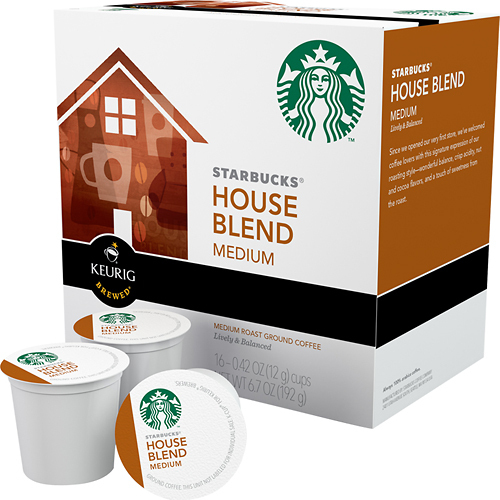 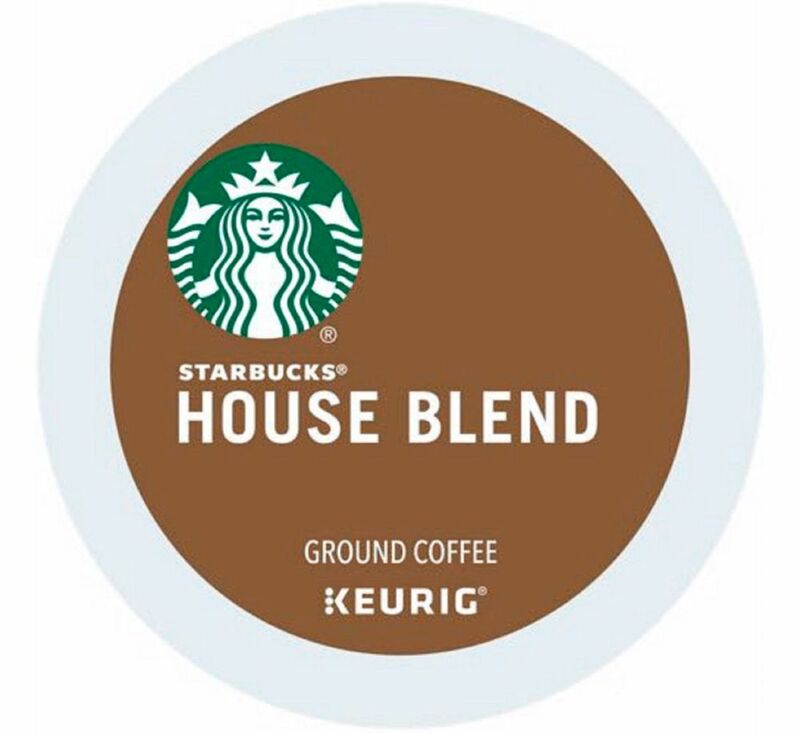 Starbucks house blend flavor For a delicious drink. 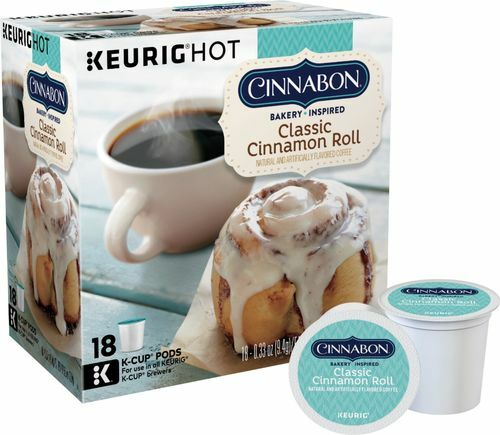 16-pack To ensure you'll have plenty on hand.